In 1972 Goose made the move from Illinois to Salt Lake City to ski for the University of Utah. After school, he decided to move up to Park City for a break and do some more skiing. He enjoyed the area and everyone he met so much he decided to call it home. 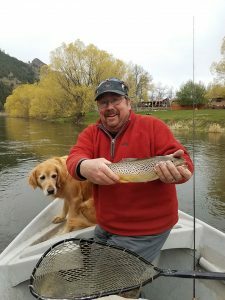 Along with skiing, Goose became very passionate about fly fishing and took up rafting after moving to P.C. He has been able to explore many of the surrounding rivers with these two activities. With spending so much time outside he has become an advocate for protecting this area so everyone can have the opportunity to enjoy it. Needless to say we can’t agree more with them! Goose makes work an enjoyable place to come to and makes it feel like it isn’t work at all. He is very knowledgeable about the area and is willing to share all that information with anyone. Overall he is just a great guy and we cannot be more happy he is our leader! Today you can still see him in the office as well as up on the mountain skiing or down in the river fishing. On the shoulder seasons you can expect him to be visiting Montana, fishing on the Missouri, with his wife and Golden Retrievers. Goose, we can’t thank you enough for creating this incredible company and sharing his enthusiasm about the outdoor industry! Cheers to you! 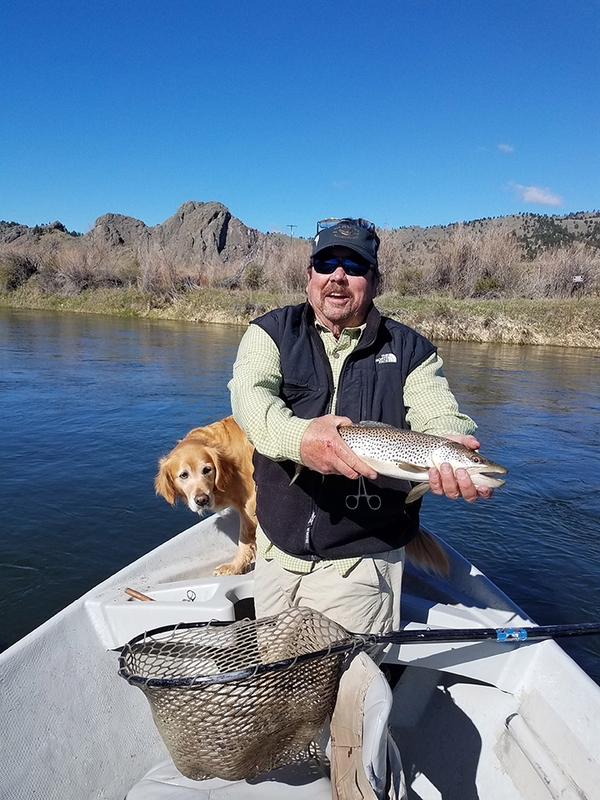 Park City Chamber recently interviewed Goose about All Seasons Adventures, check out the video below!